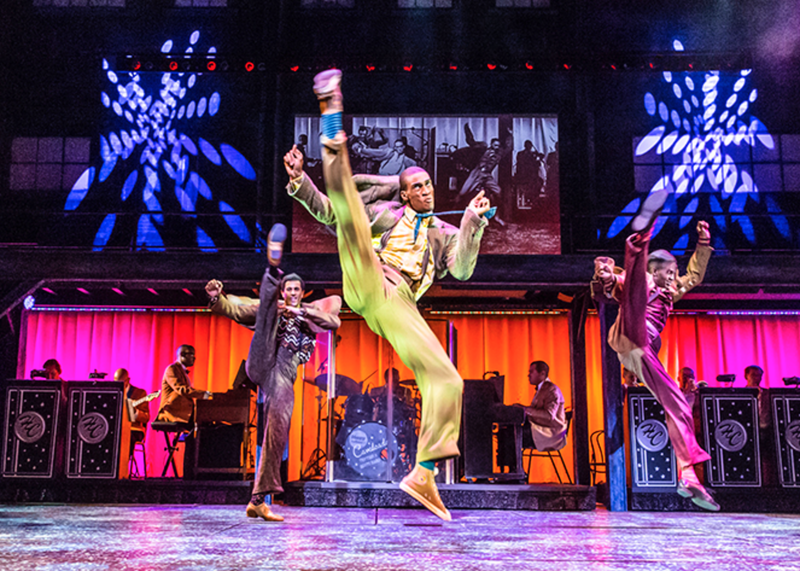 On Thursday evening my family and I went to see Memphis at The Shaftesbury Theatre. Earlier this year I had heard of the musical but I hadn’t really listened to the soundtrack nor did I have much of an urge to go and see it. However after seeing the cast perform at West End Live in June, I was absolutely blown away. At West End Live not only was Beverley Knight’s voice astounding, but the energy and passion from the cast even from just a few select songs was electric and from that moment I was hooked and desperate to catch it before it closed. I received an invite to the press night for when Matt Cardle took over the role of Huey but unfortunately I was in Italy. Anyway fast forward a month and I was in London for something else therefore got some discount tickets from Love Theatre. I didn’t want to write a full a review but I left the musical having many thoughts on the show itself and the way contemporary musicals are heading. Other than revivals, most o the musicals in the West End are based on books, films or are jukebox musicals (meaning they are musicals using songs from famous bands or singers such as Jersey Boys or Mamma Mia.) It is really hard for musicals to break through to the West End without some kind of original fanbase. Memphis, a musical with completely original music, lyrics and book meant it was really refreshing, and it was done flawlessly. I adore the soundtrack, I think it is soulful, passionate, and executed perfectly. The storyline is strong and the the book is realistic, witty and contemporary. Beverley Knight stole the show with her stunning performance of Felicia, her vocals were the best I’ve ever heard in a stage musical. Performing such powerful and tough songs night after night and not showing any signs of wear and tear is pretty incredible. Her performance is fiery, dynamic and packed with passion. Matt Cardle makes his acting debut as Huey and I was actually pleasantly surprised. His voice is impressive and he acted through song superbly with such clear emotion in his voice. Whilst some of his scenes were a little less convincing, in time he will master it. However I thought his comedy timing was excellent and he created an uproar of laughter from the audience. The show itself is actually really funny, especially the character of the janitor Bobby played by Jason Pennycook who is absolutely hilarious. Similarly Momar Diagne provided a stand out performance as the bartender in the club, he has sublime vocals when performing the emotive “Say a Prayer”. New musical theatre is hard to crack and I feel this show defines true musical theatre in every aspect, it is feel good, poignant and soul enriching. Also the choreography is phenomenal, Sergio Trujillo did an exceptional job using dance styles from the era and modernising them to create an outburst of energy and slick routines. This show shouldn’t close but sadly it is, all I say is get it on tour immediately, it won four Tony’s including Best Musical for a reason. We need more of these contemporary, innovative musicals with outstanding scores. We need to go back to where musical theatre began and make it even better.